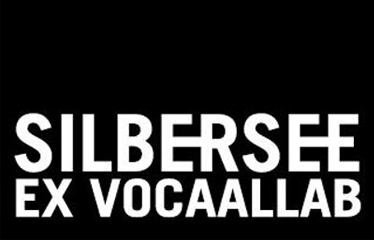 At the invitation of the Ruhrtriënnale (Germany) and the Ghent music center, De Bijloke (Belgium) Silbersee is making a contemporary international operatic theater work, Homo Instrumentalis. The show is directed by Romain Bischoff (1961) and is a transdisciplinary co-production intergrating song, dance, text, light and video art. The piece is inspired by the theme of the relationship between humans and technology, approached from a historical and philosophical perspective. Ammodo supports Homo Instrumentalis to contribute to the development of quality contemporary operatic theater.